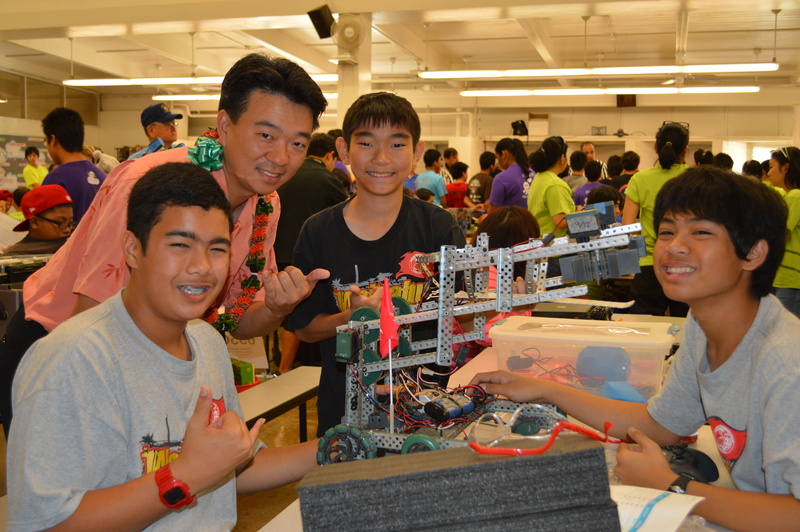 HONOLULU — Waiakea Intermediate,Kalakaua Middle, and Kohala Middle schools took home the top spots at the Hawaii Middle School VEX Tournament. 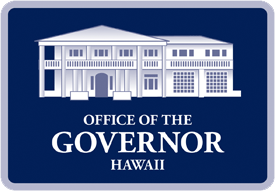 Kohala Middle had two teams that placed in the top four. The tournament, which was held all day yesterday at Stevenson Middle School, was presented by Lt. Gov. Shan Tsutsui’s after-school initiative, R.E.A.C.H. (Resources for Enrichment, Athletics, Culture and Health). About 250 students from 22 schools statewide participated in the competition. 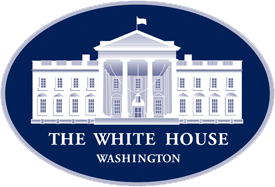 This is a qualifying event that sends four teams to Anaheim, Calif., for the VEX World Championships in spring 2014. Along with earning a spot in the national competition, each team was given a trophy. 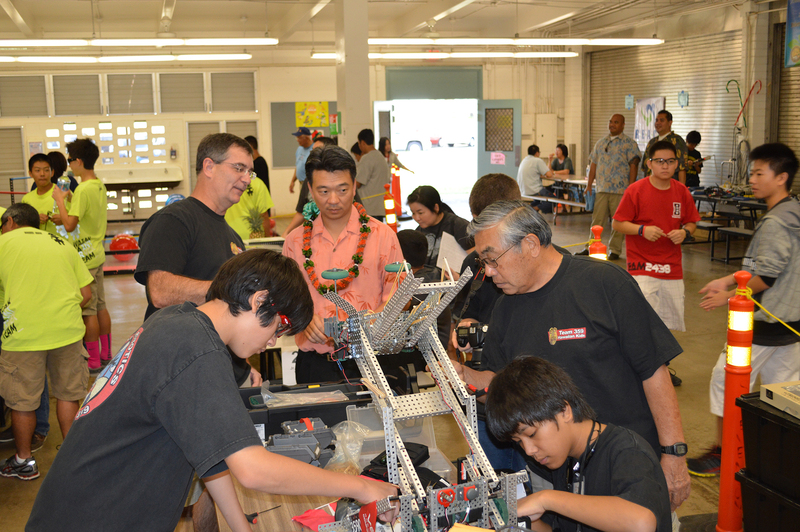 Last year, Iolani, Highlands Intermediate, Waialua Intermediate, and Kohala Middle Schools qualified for the VEX World Championships. “This was a great opportunity for students to apply their STEM education in a fun and friendly competition as well as learn teamwork and life skills,” said Tsutsui. “The tournament complements the Administration’s commitment to preparing our students to be competitive in a global marketplace. The competition, which is in its fourth year, presents an engineering challenge in the form of a game. Students, with guidance from their teachers and mentors, use the VEX Robotics Design System to build innovative robots designed to score the most points possible in qualification matches, elimination matches and Skills Challenges.